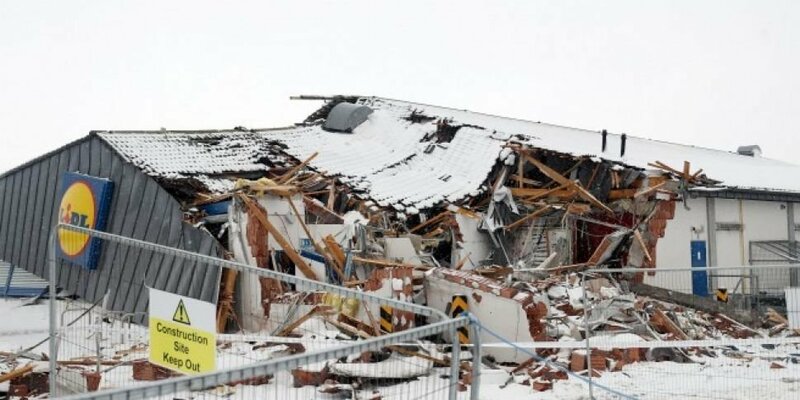 The Dublin Lidl store destroyed during Storm Emma will reopen next month. The retailer opted to completely rebuild the store after a digger was used to significantly damage the original store during the heavy snow in March. Affected staff who have been working in other nearby stores will be able to return to their jobs by the end of August. 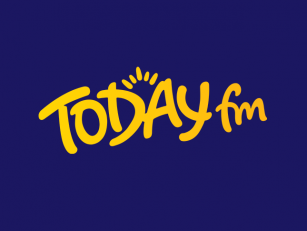 Lidl Ireland says the new store will have significantly more floor space than the previous one. It will also boast almost double the car-parking spaces, along with a range of measures to cut down the store's environmental impact. Local Solidarity councillor Brian Leech says both he and the community are delighted. He said: "I'm delighted with the size of it, and the scale of it. "It's amazing how the people did rally... people were appalled as to the incident that happened up there."